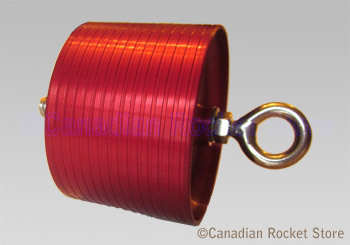 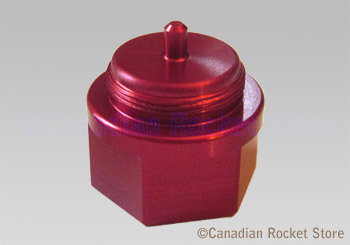 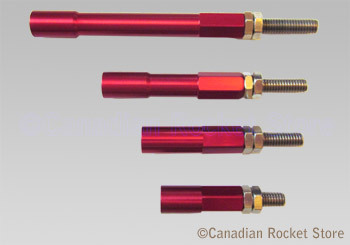 These bulkhead Retainers below are used to securely hold the motors in Minimum-Diameter Rockets. 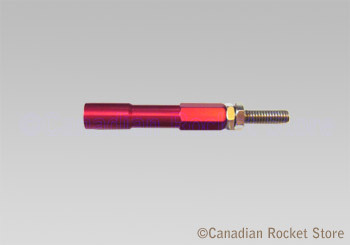 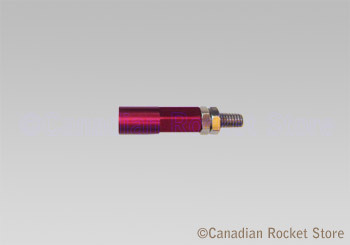 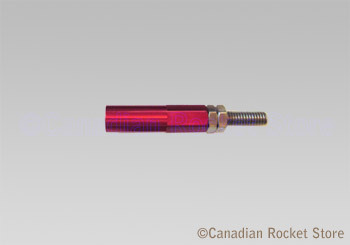 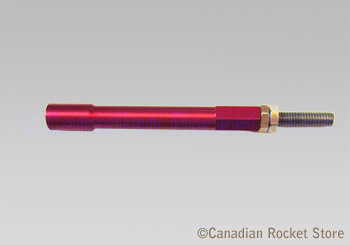 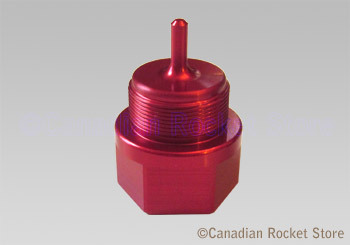 The Retainer is glued into the body of the rocket then you just slide the motor in and screw onto the stud. 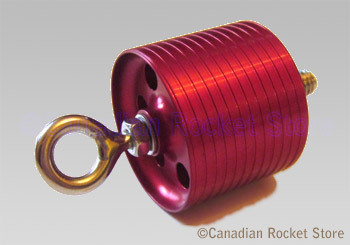 The Retainer is installed to accommodate the largest motor you plan to use for the rocket and Extensions are used to install smaller motors.